Social Justice Scholars seeks new members on an annual basis. New scholar applications open in January with review, interviews and offers occurring through February and March. This scholarship means that I will get a chance to work with other people who are passionate about issues that I am. It also means that I will get a chance to learn more about identities that I am not familiar with. It means that I will get a chance to participate in IUPUI's community in a way that is new and necessary. This scholarship means being apart of something bigger than myself that will help any community as well as others in a positive way. We are helping to create equality in areas needed for everyone. It represents an additional avenue of continuous learning for me. This scholarship has opened my world view and helped me go through these past 3 years. I have made great relationships and found a community at IUPUI. I have learned how to network and connect with community partners. This program has helped me develop in multiple ways. It means being educated on how to impact, change, take charge of making a difference in my community instead of just sitting back and staying silent. I want to continue to learn and grow to be the most effective change maker I can be. I want to help bring awareness to my campus. My last year as a Social Justice Scholar has challenged me in many meaningful and productive ways. More importantly, it gently reminds me to constantly do the work and has given me a community that critically embraces me and supports me. I'm grateful and thankful. It's a platform to expand my reach of media content I make to inform people about SJ issues. Also a great opportunity to think globally, at locally to hone skills that will promote equality and those around me. A chance to broaden my prespective and grow through conflict because I am provided a community to learn from. 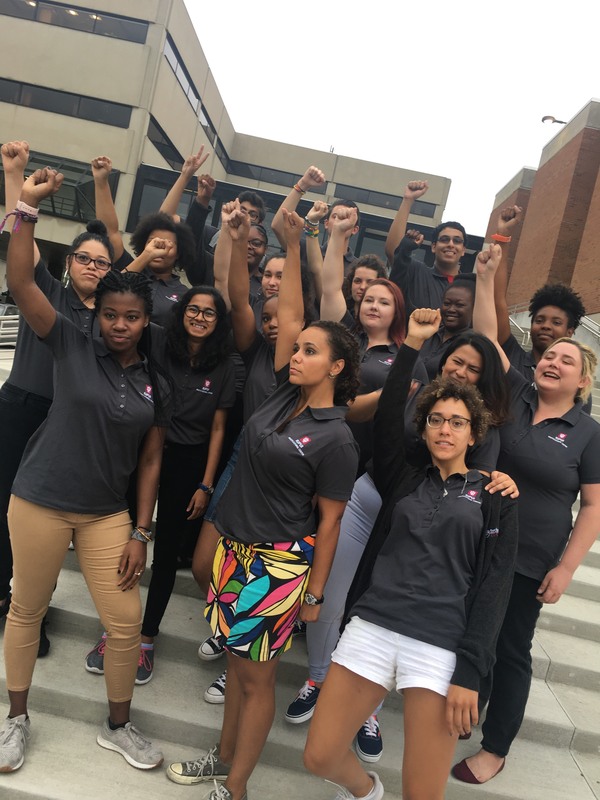 A opportunity to feel the campus pulse and build relationships within oppresive structures. This scholarship means the world to me! I get to help those who are oppressed. I can do it with people who have the same passion. I am so excited to get started. A way to grow in my knowledge of social justice, myself and communities around me. It means a way for me to also challenge myself mentally / intellectually as well as others in that aspect.